St. Luke’s Health System has agreed to sell a parcel of land it owns at Americana Blvd. and Shoreline Drive in Boise to Greenstone Properties – to be used as a new mixed-use project anchored by a baseball stadium. The stadium would house the Boise Hawks – currently playing in Memorial Stadium in Garden City, and a potential future soccer team. Terms of the deal to purchase the 11-acre parcel were not immediately disclosed. St. Luke’s spokesperson Anita Kissee tells BoiseDev that the parties have signed a non-binding letter of intent and will now work to negotiate the details. 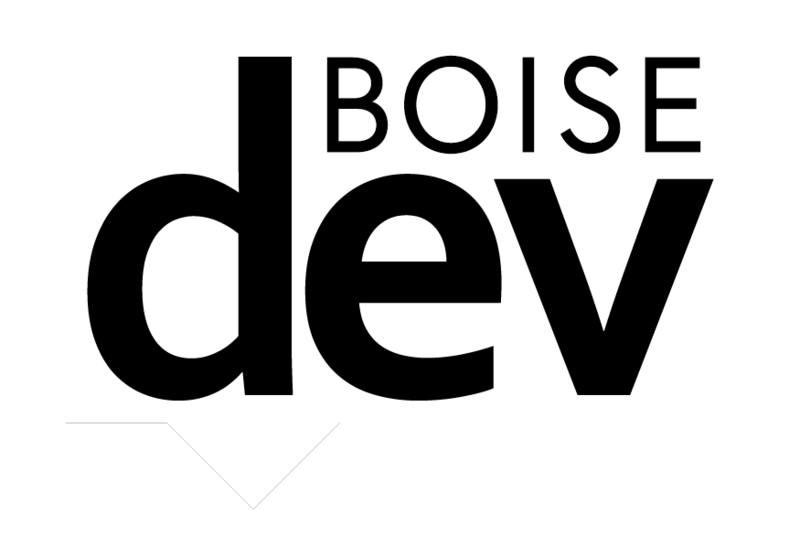 BoiseDev first noted progress on a stadium project in February when we reported Boise’s redevelopment agency had budgeted $150,000 in taxpayer dollars to study a stadium downtown. “This was a critical piece in putting the stadium and development puzzle together. We are grateful for the continued friendship and support of St. Luke’s and are excited about working with the city in earnest on the redevelopment of this new urban renewal district,” Boise Hakws president Jeff Eiseman said in a prepared statement. The deal with St. Luke’s helps the project clear a major hurdle on its way to becoming a reality. The deal is predicated on the creation of a new urban renewal district to be administered by the Capital City Development Corp. That would allow CCDC to collect taxpayer dollars to make improvements and help fund portions of the stadium project. The dollars would be taken in through a mechanism known as tax increment financing – allowing any tax dollars drawn from increased property values to be diverted from schools, police and other agencies and funneled to CCDC. Greenstone would potentially have to purchase some adjoining properties, and told the Idaho Business Review it was working to do so. 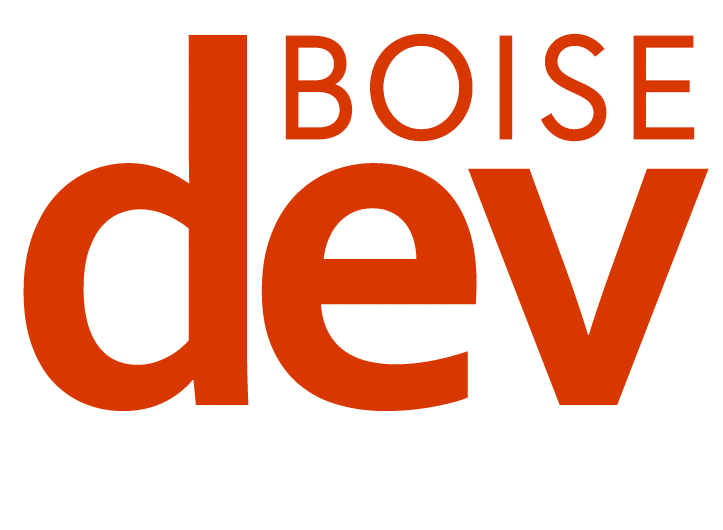 BoiseDev email alert subscribers learned of this story before anyone else. 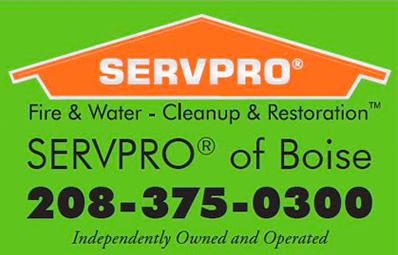 Are you on the list? Greenstone says it expects investment of $200 million in private funds. St. Luke’s will move staff and services currently housed at the complex to other properties it owns – including the Washington Group Plaza on Park Blvd. in Boise, near the health system’s downtown medical center. The Boise Hawks currently play in Memorial Stadium in Garden City – an aging stadium on land owned by Ada County. Agon Sports purchased the team two seasons ago with the intent to move it to a newer, updated stadium. Greenstone anticipates the project would also include multi-family housing, office, retail space, parking and a potential future hotel. 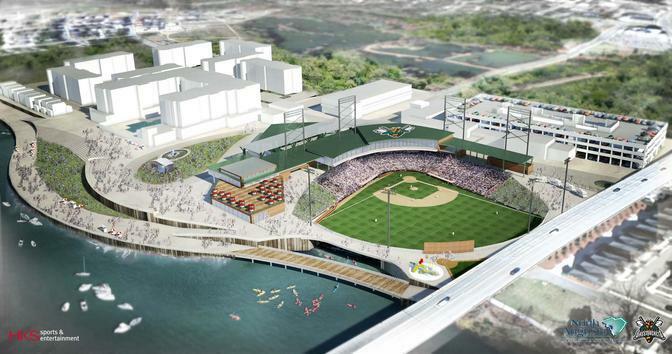 Greenstone is also working to build a riverfront stadium in North Augusta, Georgia to house the Augusta Green Jackets. That project has been beset by delays – and has been in the works since 2012. The latest targeted opening for the August project is 2018.